The RCMP member who made racist comments about Colten Boushie online last February has been disciplined on the “lower level” of the force’s disciplinary spectrum says the new Commissioner Brenda Lucki. 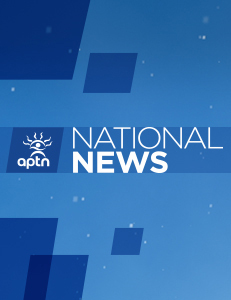 Lucki spoke to APTN National News in a wide-ranging interview Tuesday that focused on Indigenous people’s mistrust of the federal police force. Lucki wouldn’t name the officer due to privacy issues. Lucki also said another Mountie was also disciplined for comments made online that was stationed in a different province. APTN uncovered a number of private Facebook groups for members of the RCMP earlier this year. One involved an officer believed to be from Alberta who posted comments about the death of Colten Boushie. 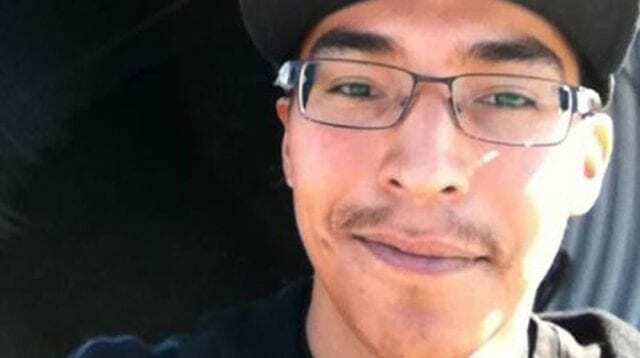 Boushie was killed after he went on a Saskatchewan farm in August 2016 with four friends. It ended with him being shot and killed and the owner of the property, Gerald Stanley, charged with second-degree murder. In February, Stanley was acquitted of all charges. The verdict divided a nation and created a storm of racist comments online. On one side Stanley got away with murder and system is stacked against Indigenous people. While on the other people wrote Boushie should never have been on the property to begin with, alleging he was there to steal from the Stanley farm. That was never confirmed in court, which heard testimony Boushie and his friends were there to get help for a severely damaged tire. Then one RCMP member wrote it was too bad Boushie died but he got what he deserved. The Mountie also had a picture of a large handgun on her Facebook page that said her home was protected by God and guns. 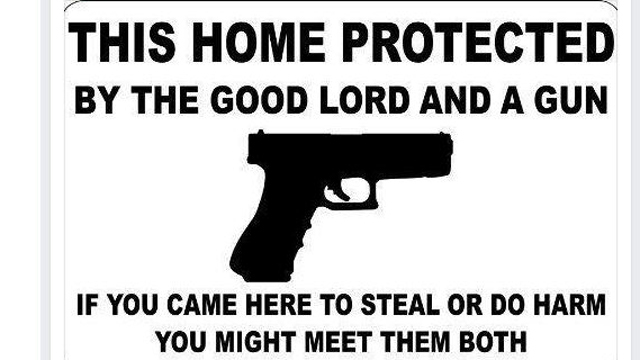 If someone came on her property to steal they should be prepared to meet both. Before deleting their Facebook account, the RCMP officer in question had this photo as their cover photo on Facebook. Once APTN published the story the officer closed her account. But after the interview wrapped up, APTN asked Lucki to clarify her comments, particularly about the privacy of the officer involved. She said the internal investigation never reached the level of a code of conduct hearing, which would be made public. Instead, a code of conduct meeting was held to determine discipline, which keeps it from the public. “A conduct meeting, which is not a conduct hearing, is at the lower level of our internal system (and) is not public record,” she said. It’s not clear who the other member is that was disciplined and Lucki wouldn’t confirm if it involved other comments from members uncovered by APTN Investigates reporter Trina Roache. A slew of comments were made by officers in these private Facebook groups. There was more than enough evidence to prove the kid was a theif. did he deserve to die? Probably not, but when you and your drunk friends show up to a house with a gun and start trying to steal stuff you only reap what you sow. I’m sure these 2 rcmp officers are smiling now at this article, knowing nothing was done, as it reads disciplined at a “lower level” what does that even mean. Always protecting racist pigs. You think its going to end there with a B.S apology ?!! They should have lost their badges. Their going to continue their hatred attitude towards us Anishinaabe Ppl probably more so now.